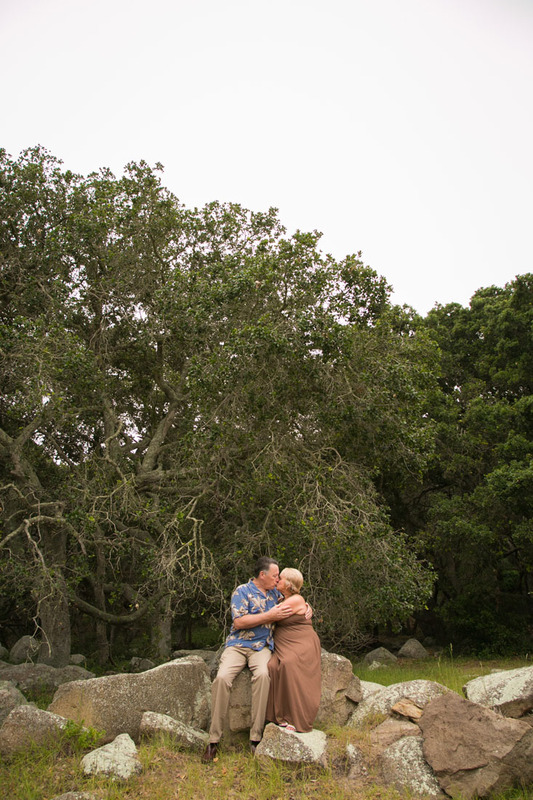 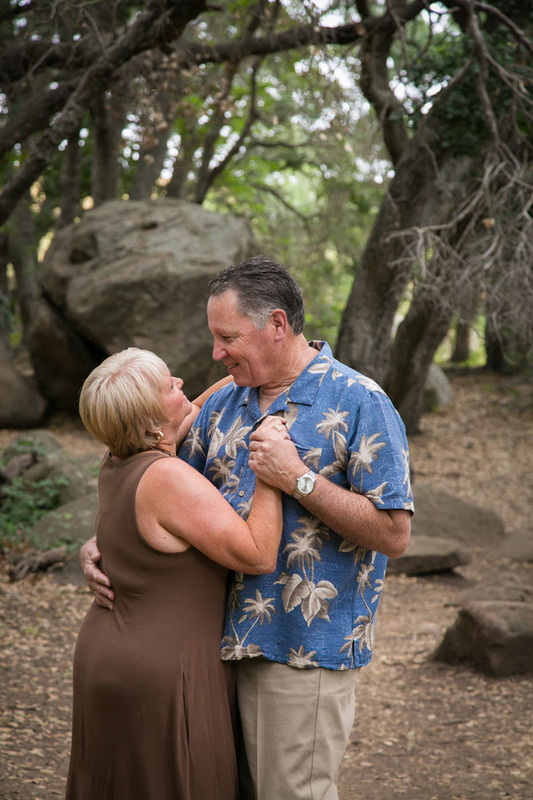 The last time since these two had their picture taken was longer than they can remember...so I felt privilege being able to capture Bob and Linda's tender relationship. 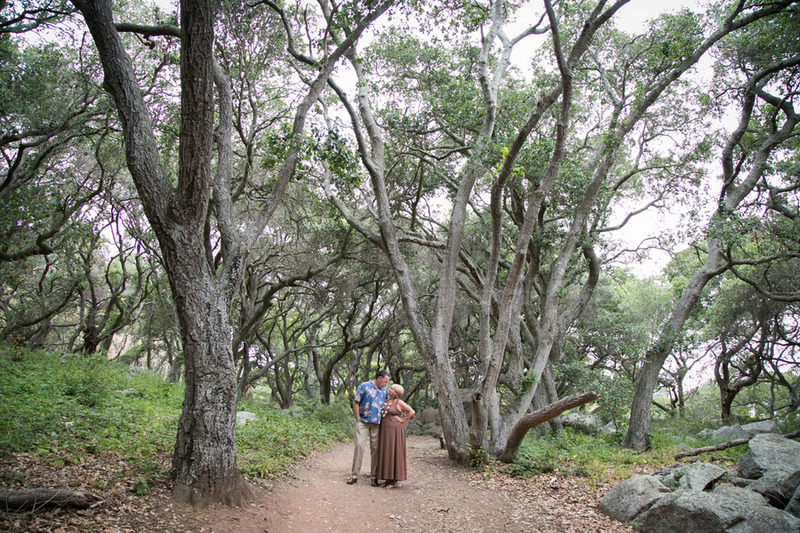 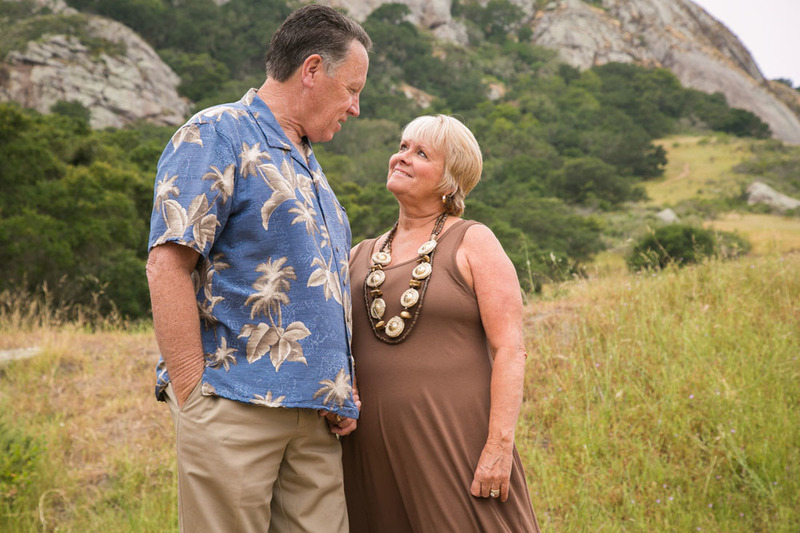 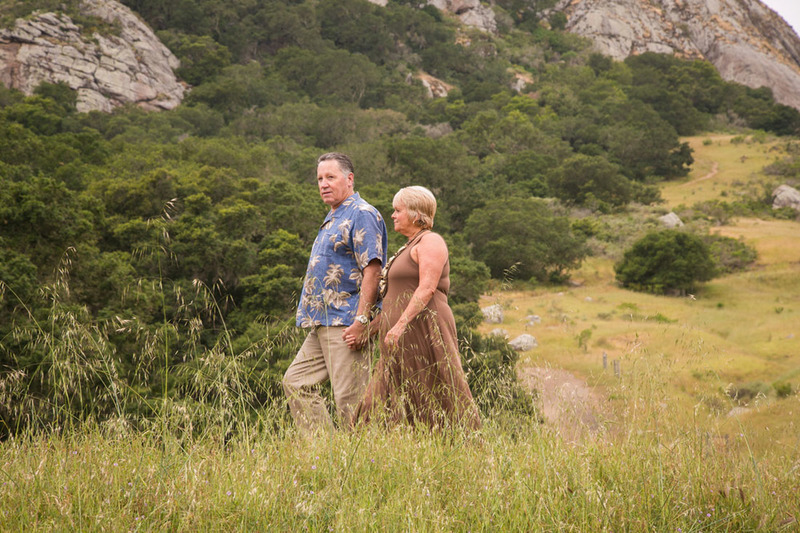 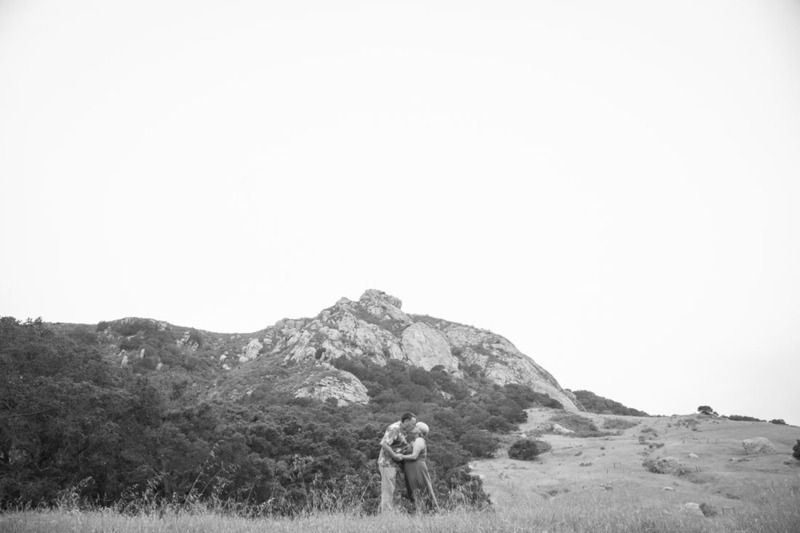 They are truly an incredible couple and I loved asking them questions about the secret to a happy marriage as we explored around Bishop Peak (and talked about their adorable grandchildren). 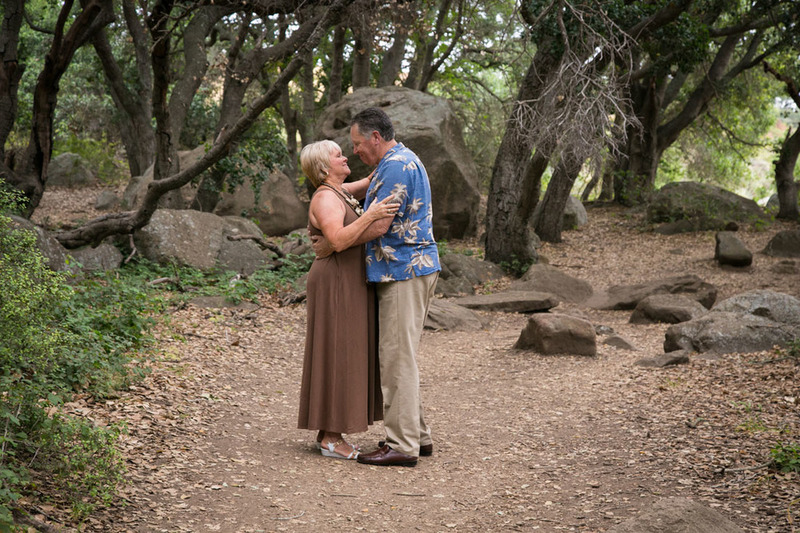 It touched my heart to see young love still going strong after 24 years of marriage. 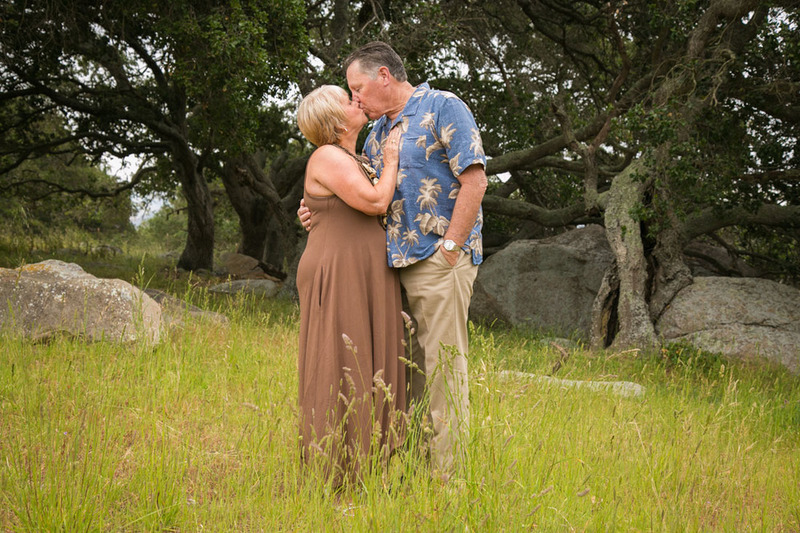 Thank you Bob and Linda for spoiling me today.